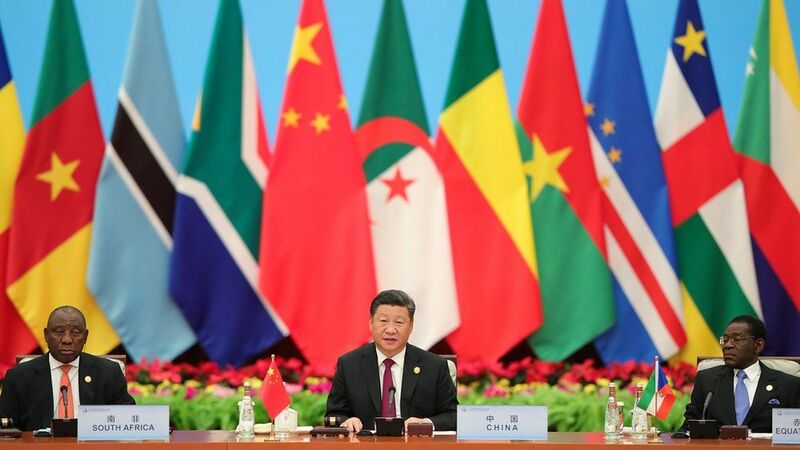 The International Monetary Fund (IMF) has recently warned that Africa is heading towards a new debt crisis , with the number of countries at high risk doubling over the past five years. The World Bank now classifies 18 countries as at high risk of dept distress , where debt-to-GDP ratios surpass 50%. The total amount of external debt for the continent is estimated at $417 billion. This makes China the largest single creditor nation, with combined state and commercial loans estimated to have been $132 billion between 2006 and 2017. There’s one important caveat: this data is hard to verify. “China is not a member of the OECD (Organisation for Economic Cooperation and Development) and they do not participate in the OECD’s Creditor Reporting System,” said Christina Wolf, an economics expert at Kingston University. 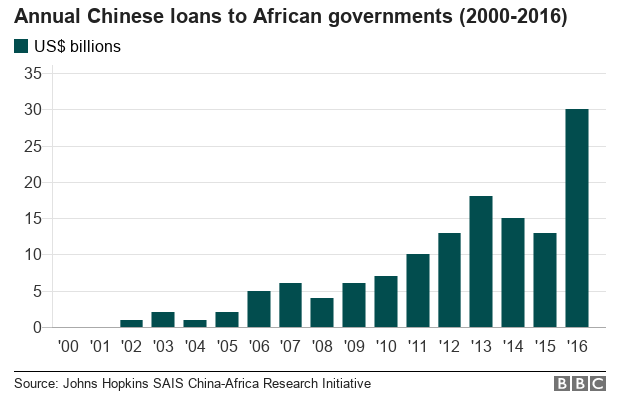 But China has pledged to invest $60bn in Africa by the end of this year. In 2017, Zambia’s debt amounted to $8.7 billion – $6.4 billion of which is owed to China. For Djibouti, 77% of its debt is from Chinese lenders. 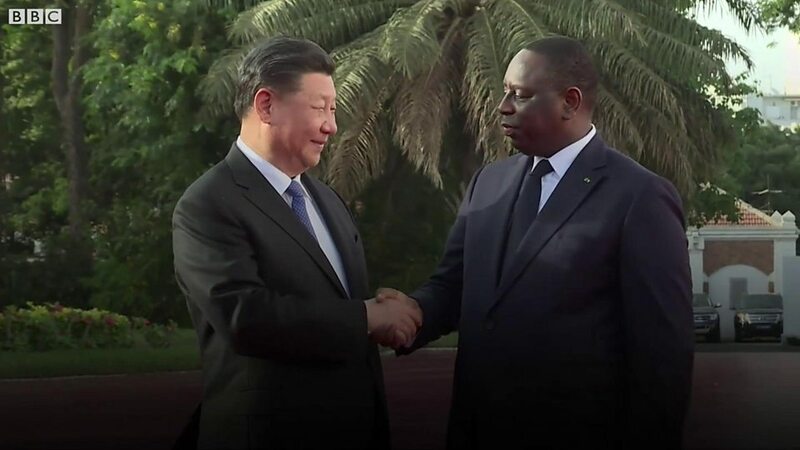 Figures for the Republic of Congo are unclear, but CARI estimates debts to China to be in the region of $7bn. Image captionPresident Xi with South African President Cyril Ramaphosa (left) and Equatorial Guinea’s President Teodoro Obiang.